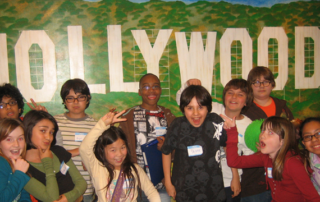 Child Actors! The Actors Fund @LookingAheadOrg 10 Year Anniversary Celebration GALA on 6-6-13! By Editor Tracy Bobbitt|2013-05-08T23:03:16-07:00May 8th, 2013|Categories: Charity Events, CHILD STAR STYLE, Screenings, Parties & Union Events, THE BUZZ|Tags: actors fund, AFTRA, american child stars, best child actors, Best Child Stars, CHILD ACTORS, Child Actors Events, Child Star Parties, child stars, Cindy Osbrink, CYNTHIA BAIN, Darby Hinton, Dinsey, Former Child Stars, fred savage, generous donors, Henry Winkler, Ilene Graff, International Studio Services, Joanne Savage, Judy Savage, Judy Taylor, Keith McNutt, Los Angeles Actors, mad pax, Marvel Entertainment, Michael Rosenfeld, parents of child actors, popagers hollywoodmoms, professional child actors. 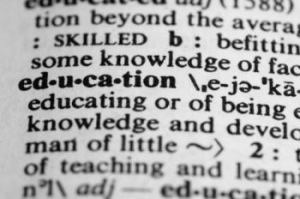 professional teen actors, professional child stars, Richard Thomas, SAG, SAG AFTRA, SAG Child Actors, servies for child actors, Sharon Lieblein, sponsorship, the looking ahead program, Tracy Bobbitt, Warner Brothers|Comments Off on Child Actors! 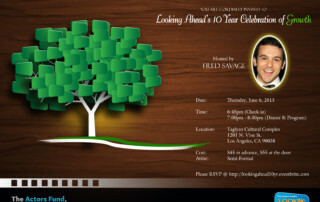 The Actors Fund @LookingAheadOrg 10 Year Anniversary Celebration GALA on 6-6-13! Get DISCOUNTED Cirque du Soleil IRIS Tickets through the ACTORS FUND Looking Ahead Program! Cirque du Soleil has graciously donated a block of tickets so that 100% of the proceeds go to support The Actors Fund programs and services. Please let friends and family know about this wonderful evening that supports a very worthy cause!! 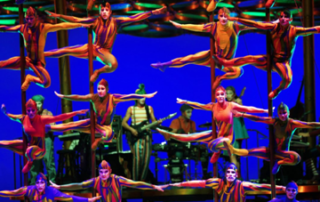 Cirque du Soleil – Iris, A Journey Through the World of Cinema Date: Friday. SAG Young Performers Know How to Party! By Editor Tracy Bobbitt|2010-04-26T00:01:44-07:00April 26th, 2010|Categories: CHILD ACTORS, Screenings, Parties & Union Events, THE BUZZ|Tags: actors fund, Kortney Nash, looking ahead program, Momager, Robbie Amell, SAG, SAG Young Performers, Sibylla Nash, Star Baby LA, True Jackson VP|Comments Off on SAG Young Performers Know How to Party!